Gable roof. This is easily the most common type of SoFlo roof. It is also the easiest to build. A gable roof is a simple structure created by adjoining two roof lines at an obtuse angle (think of a wide, upside-down V). For houses that are not square or rectangular in shape (“L-shaped” homes, for example), two or more gable roofs may converge. There a many benefits to having a gable roof; namely, water runs off easily and there is plenty of ventilation. This design may be applied to any type or style of home. A-frame roof. This style is very similar to the gable roof. It is basically the same thing, except the two South Florida roof lines are joined at a smaller angle, creating a more defined upside-down V shape (or, an A – hence the design’s name). The difference between an A-frame roof and a gable roof is that, with an A-frame roof, the South Florida roof also creates the walls of the home. Originally used solely in the design of cottages, the A-frame is now a popular roofing choice for houses of all types. Hip roof. Again, the gable roof may be considered the basis for this type of roof. The difference is that, with a hip roof, the ends (where you would normally see the upside-down V shape) are capped off at an angle, creating a triangle shape (with the point at the top). Hip roofs are appropriate for any style home, but are a little more difficult to construct than the previously mentioned roof types. 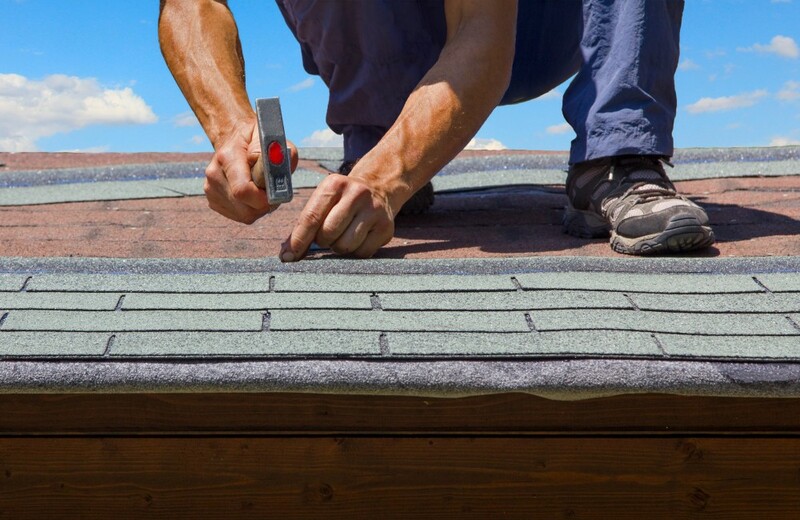 They are not the best roof style for ventilation or water drainage; however, they are considered a higher-end South Florida roof, as they are more complex than many alternative styles. 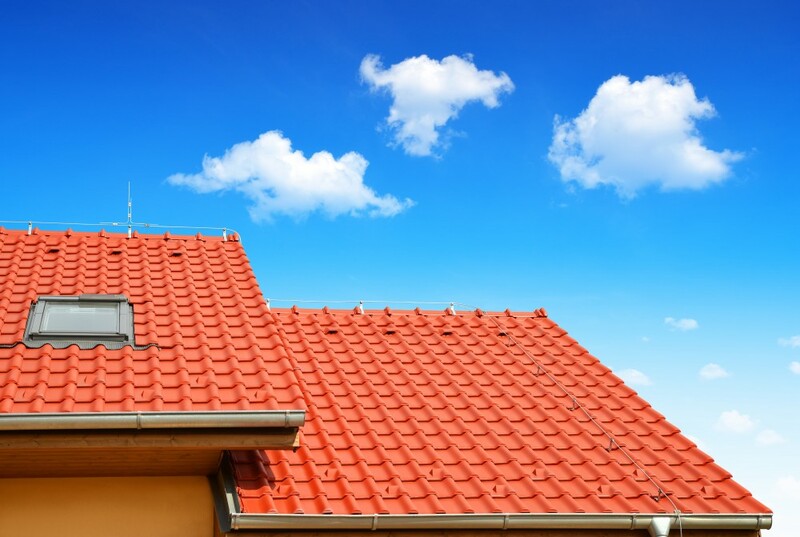 If you know what Roofing Design you like, but you’re not sure how good the material is, click here to let us explain it to you.